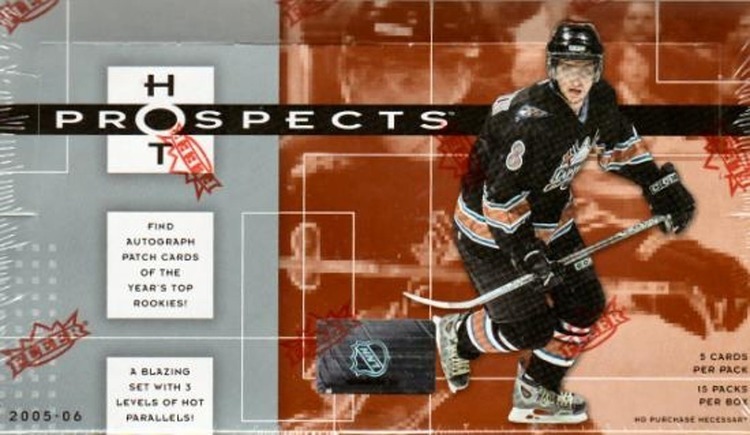 Look for (2) Multi-Swatch Jersey Puzzle Cards, (1) Quad Diamond Rookie Gem, (1) Quad Diamond Regular Card, and (1) Ice Premieres Rookie Card per box! 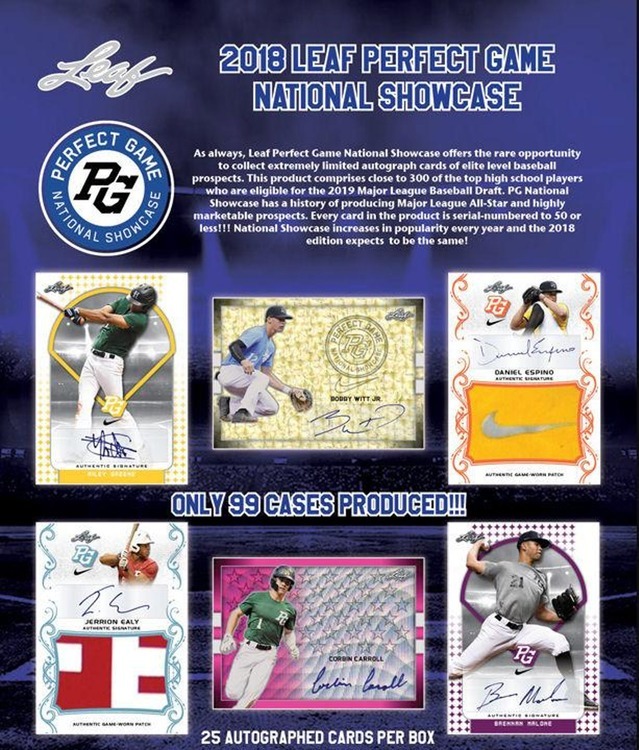 Also find Lustrous Rookie, Lustrous Stars and Lustrous Greats Inserts, combining to fall (1) per case on average! Autograph Cards fall 1 in every 60 packs on average. Look for Hardware Heroes Die-Cut Cards! - (NEW) Emerald (#'d of 10) and Sapphire (1-of-1) 250-card base set parallels . . . more than half of the cards will feature autographs! 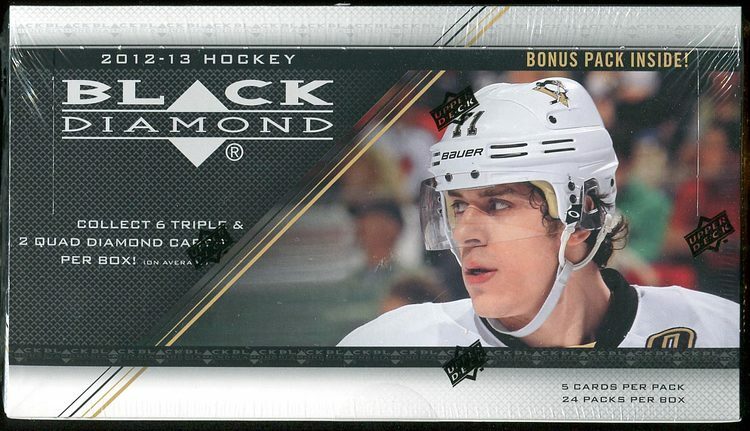 - (NEW) Crosby & Ovechkin hard-signed Buybacks!